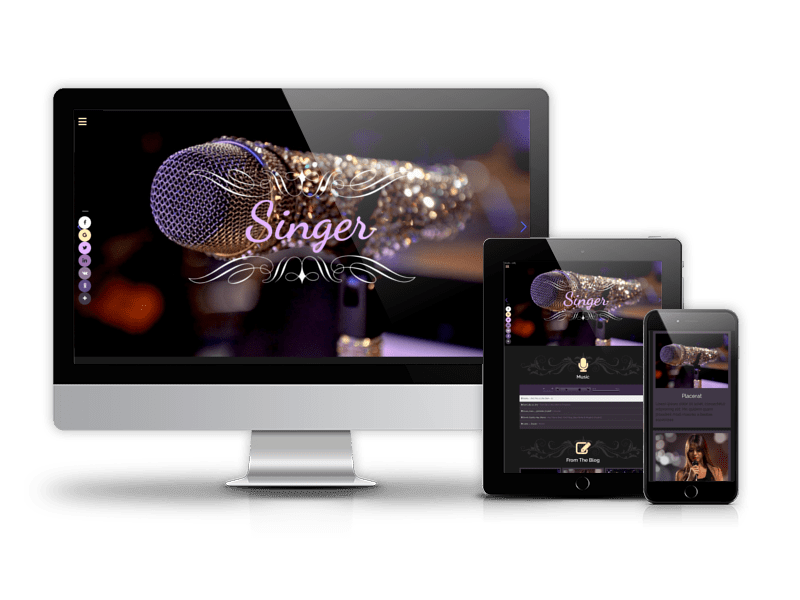 Singer is fully responsive joomla music template which allows you create media store website for artist, label or music band. You can use it both for direct sale of your music, video, ordering concerts, and simply as a portfolio site. 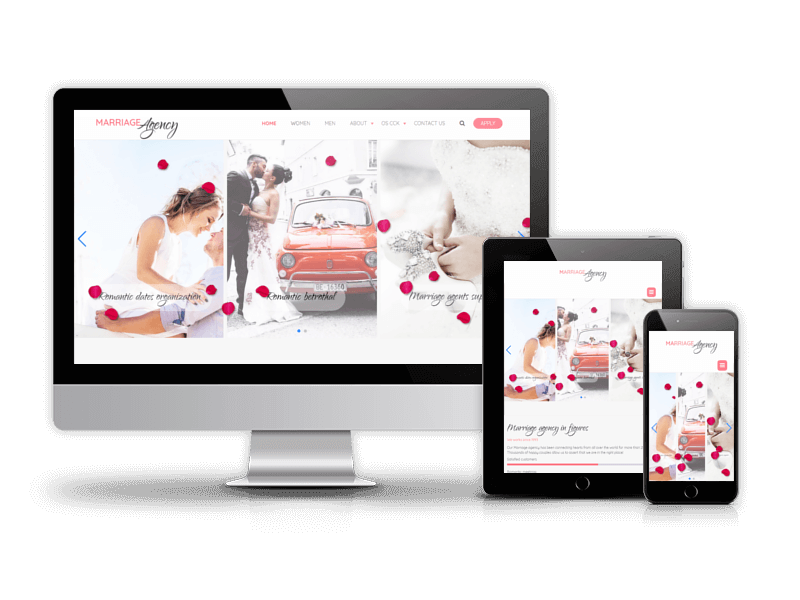 This is really a modern template, which is made according to the latest trends of web design. 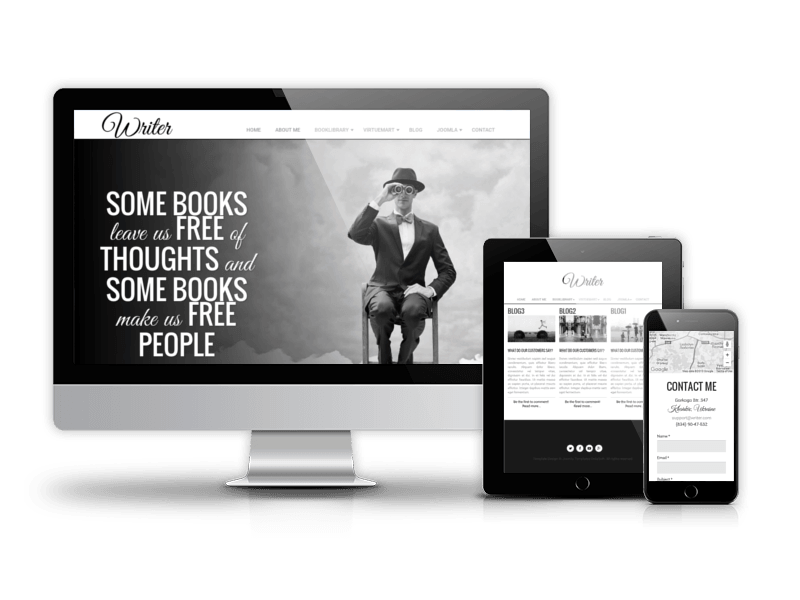 In addition to remarkable design, this theme has tremendous functionality. With the help of our joomla extension Media Library, you can organize a large library of your creativity (which you can sell directly and with the help of Amazon), gather around yourself a crowd of fans, take orders for your concerts using price tables and contact forms. 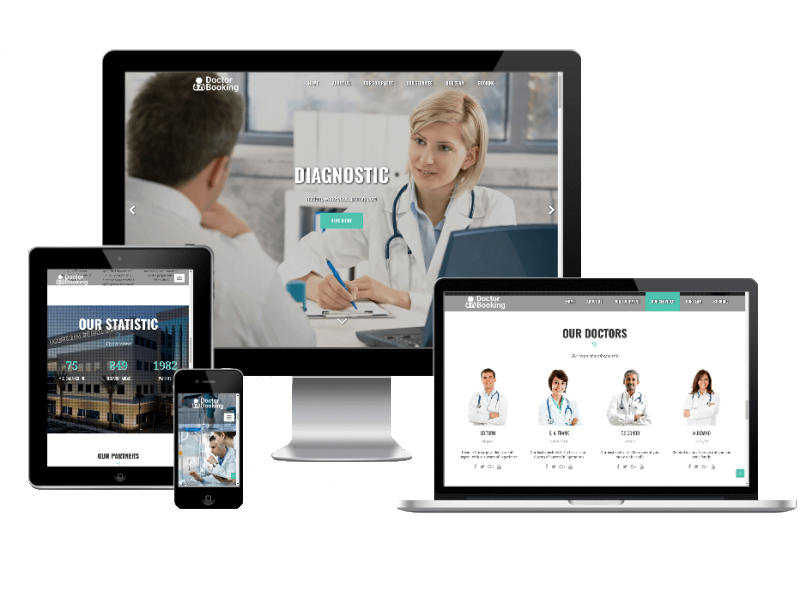 It comes with Quickstart Installation Package for Joomla! 3.6.x (and this means that you can get a ready site with ready functionality in less than 5 minutes) and delivered with Joomla extensions - Content Construction Kit for Joomla OS CCK to manage content easily, Touch Slider, for creating animated slides, OS Image Gallery, for displaying your photos and OS Simple Membership, which allows you to divide users of your site into groups (fans, promoters, etc.). In the modern world, every solo artist, music band must be represented on the Internet. Your fans and listeners should be able to find you on the global network, where they will be able to learn more about you and your work, and also be able to contact you. And Singer is ideal for this. 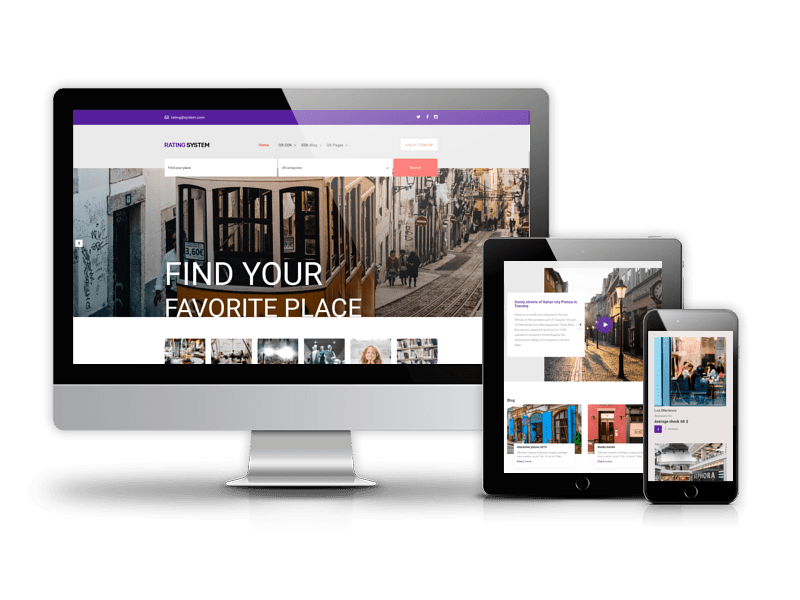 Due to Joomla Blank template, Singer - Joomla Business Template comes with a wealth of module positions to place your content exactly where you want it. 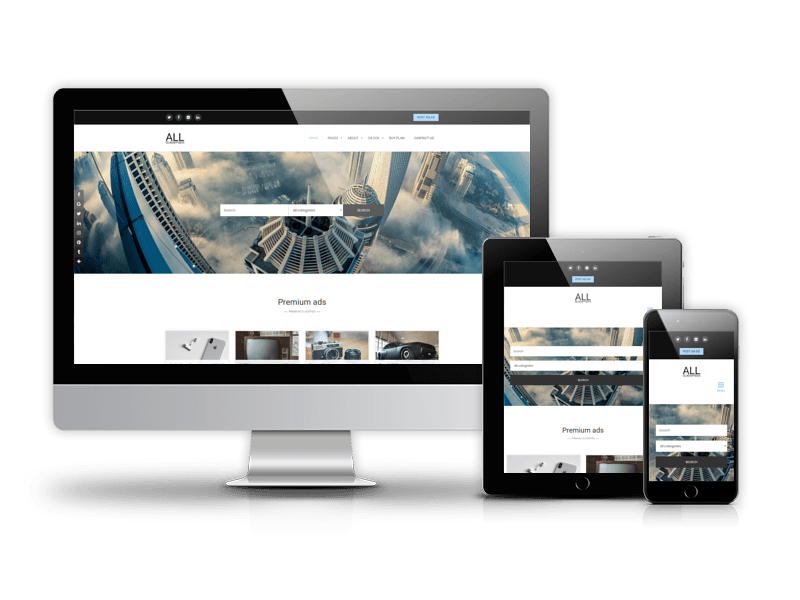 Singer Joomla template fully compatible with all browsers: Chrome, Firefox, Safari, Opera and Internet Explorer 9+.